Want to see God working in the world? The Deluxe Edition also includes hours of extra footage from locations like Ireland, California, and Ghana, as well as a wide variety of interviews that were left on the cutting room floor from the standard edition of Finger of God 2. 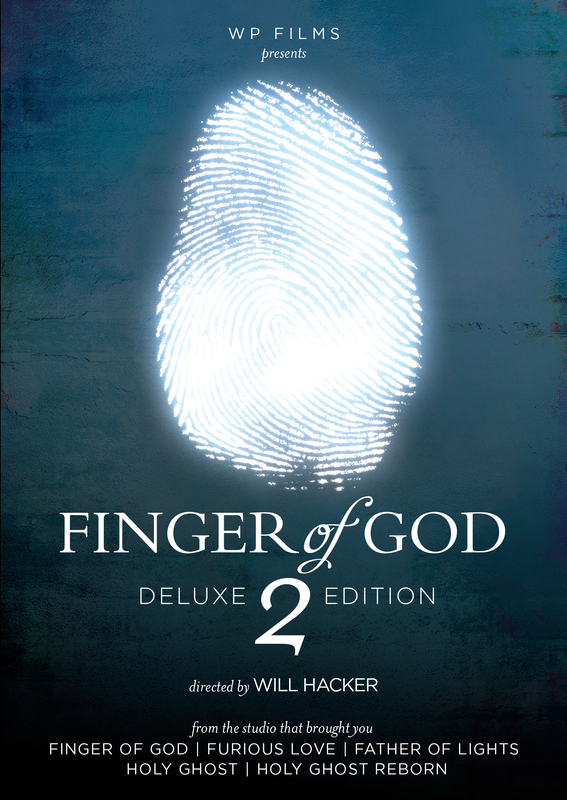 Finger Of God 2 Deluxe Edition DVD by Will Hacker was published by Wanderlust Productions in December 2018 and is our 4963rd best seller. The ISBN for Finger Of God 2 Deluxe Edition DVD is 854835003237. Be the first to review Finger Of God 2 Deluxe Edition DVD! Got a question? No problem! Just click here to ask us about Finger Of God 2 Deluxe Edition DVD.